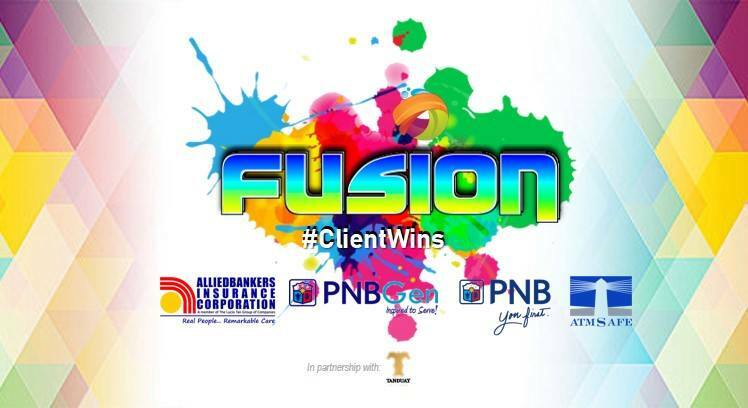 For the past several weeks, our company along with 3 great organizations namely PNB, PNB Gen & Global Benefits Group went on a nationwide tour to promote FUSION. 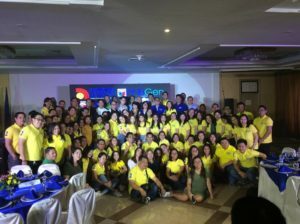 The main objective of this nationwide activity is to provide wins not just for the employees but more importantly, the clients. Hence, #ClientWins. Through this, the branches and agents were given the goal of achieving a target of 800 million or at least 100,000 per month for each branch. 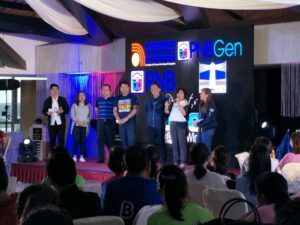 The first leg started in PNB Macapagal last February 22, 2018. It was the first night that all four companies had united as one maximized its capabilities. 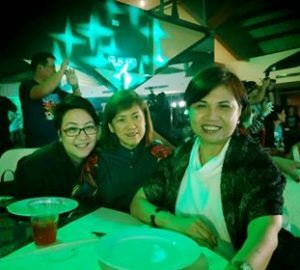 This was then capped off by cocktails from our sister company, Tanduay Distillers. Imagine starting a night filled with singing, speeches and pledging commitments in order to achieve one goal and of course, cocktails. Since then, we all decided to travel the country spread the message of this FUSION. 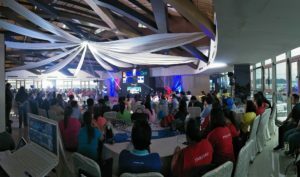 The first stop was in Calamba, Laguna held at Splash Mountain Resort. There, we experienced a few hitches during the program but hey, it is all a learning process, right? 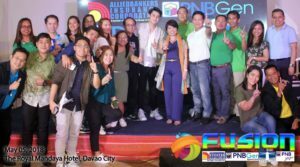 Next was in Cagayan De Oro held at Grand Caprice Ballroom. Now this one fared better than the previous one as the program was smoother and the audience which are the PNB Gen branches, were more receptive. We also had CDO locals Dreamboard Artists of Cagayan perform at the event. 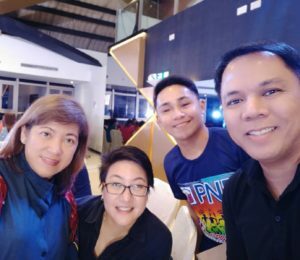 After that, the FUSION team went to Davao which was held at The Royal Mandaya Hotel. Unfortunately, this writer was not able to join for this particular part of the tour. 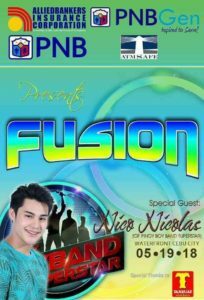 But based in what I’ve heard, the show was a total success as we had Mr. Nico Nicolas of Pinoy Boyband Superstar to provide us with entertainment. The next leg was in Cebu. We had our event in Waterfront Hotel and Casino and boy I tell you, it was a lavish one. The Queen City of the south responded very well with the activities. Everyone including the heads of the four companies namely ABIC President and PIRA Chairperson Ms. Rebecca B. Dela Cruz, PNB Gen President Mr. Perry Domingo, PNB Gen Senior Assistant Vice-President Mr. Eric Marasigan, PNB Sales and Support Head Ms. Adelia Joson and Global Benefits Group Senior Manager Ms. Rowena Magpantay lead all the participants to do the hit dance craze “Papaya” during the program’s “Game K N B?” segment. 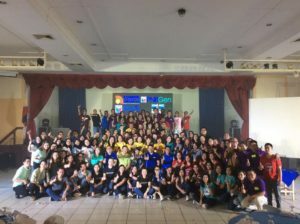 The most recent leg that we had was the one in Iloilo. Again, this writer was not able to join but based on what I saw and the stories I have heard, it was highly successful and it seems that everyone had a wonderful time. You see, no matter how tiring these dates are, with all the travels, delayed flights and sleepless nights, we couldn’t get over the fact that all of this started in a parking lot one fateful evening last February. Also, what we tend not to lose sight on is the message that we want to deliver: work together as one to give a strong bancassurance force and most importantly, to promote our advocacy which is #ClientWins. We would like to thank Mr. Nico Nicolas of Pinoy Boyband Superstar for providing us with entertainment through your talent. You really know how to work up a crowd! 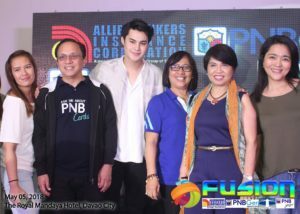 Lastly, we would like to acknowledge our sister company, Tanduay Distillers for providing free-flowing cocktails for the FUSION dates. 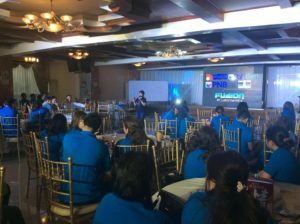 The Fusion event was organized by ABIC’s Corporate Marketing Department lead by Maurice S. Librea and Juan Miguel M. Vergel de Dios.